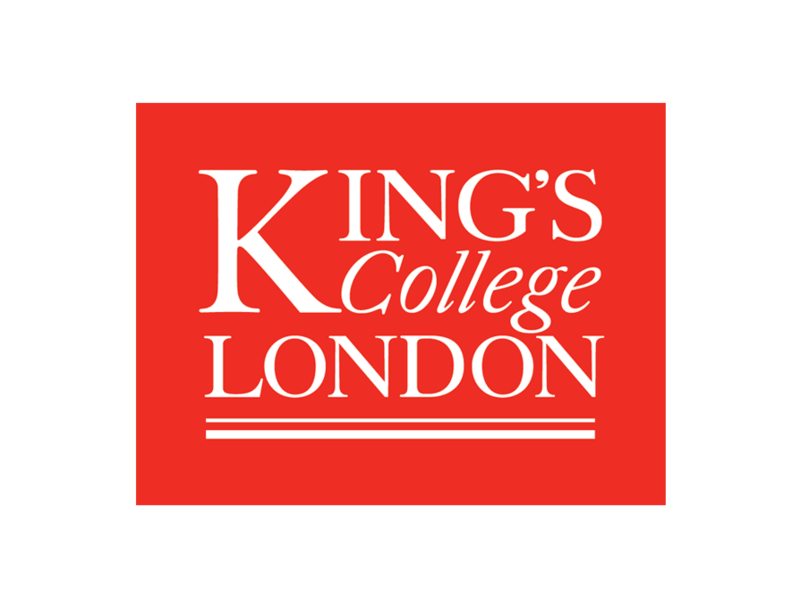 Our approach is: rapid delivery, creative solutions for research, advice and communication. We use this simple approach both for electoral campaigns, surveys and training projects for companies, associations or big credit institutions. Research, to answer your questions. Training, to share knowledge. Campaigns, to win, with numbers. In order to build a winning campaign you have to know people’s opinions and leanings. Quorum has great expertise in quantitative and qualitative research, both in social/political and in commercial settings. Real knowledge is shared. Quorum invests in advanced and interactive training in communication and strategy. 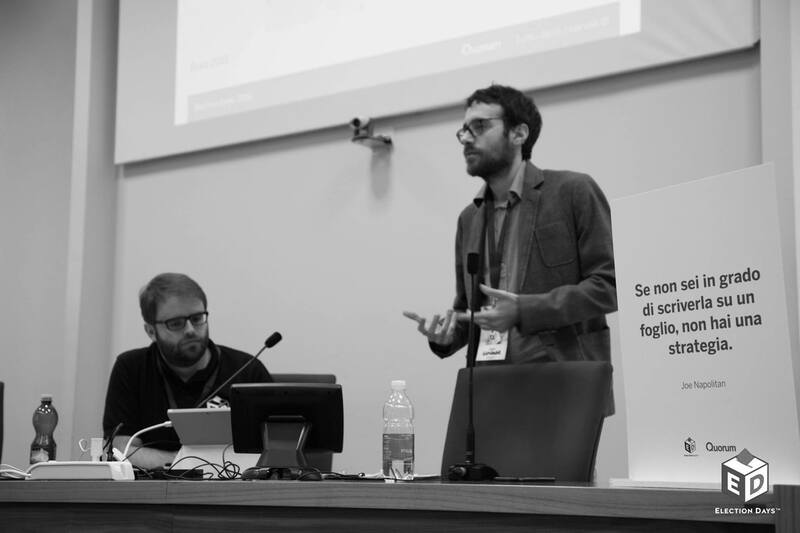 Quorum has pioneered Election Days™, the first interactive workshop in Italy focused on electoral campaigns, developed with the University of Turin. We also provide ad hoc training for companies and organizations. Candidates and parties constantly have to take voter consensus into account: they must be able to communicate effectively. In order to do it properly, clear accurate strategies are required. Deep analysis and creative ideas are required as well. Quorum is an agency specialized in political marketing, to help them win and govern maintaining their consensus.